Why is Gambling Associated with Crime? Whether it’s in movies, TV or popular culture, casinos and gambling are depicted as part of a criminal underworld, or at least linked to a criminal underbelly. But when you visit the best online casinos or head to your local licensed gambling establishment, none of those clichés apply. So why is gambling associated with crime? Is there still a criminal element to gambling, or is that link out of date? 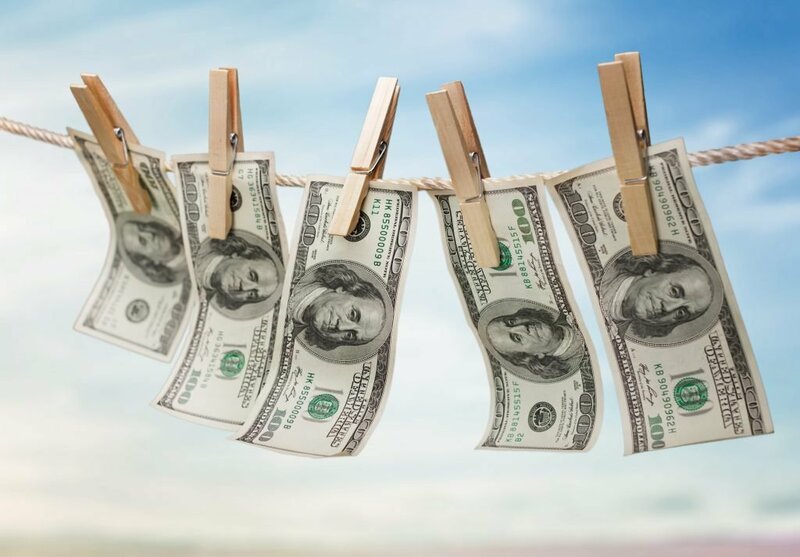 The concept of money laundering has been around for centuries, but the term in law enforcement in relatively new. The idea is quite simple. If you get money from a criminal act, whether from extortion, drugs or theft, you can’t just turn around and use those funds without attracting attention from the cops and tax authorities. That’s why criminals need to move money around to make it seem like it was legitimately-earned cash rather than something nefarious. 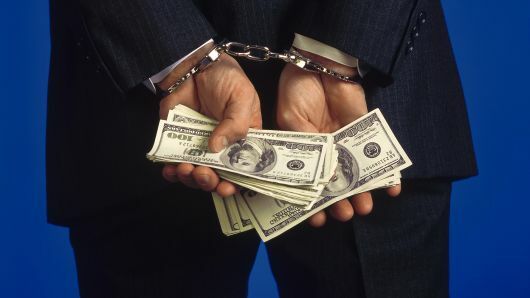 Money laundering laws were originally created during the prohibition period. Mobsters and underground rings started creating places for people to drink and gamble illegally (and wanted to use the ill-gotten funds). 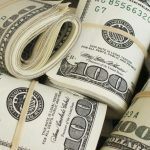 You can’t buy a car with a suitcase of cash without raising suspicion and depositing large sums of cash will also lead to some questions about how you got the money in the first place. In fact, mobsters like Al Capone were brought down due to money laundering and tax evasion rather than any other crime the mob was involved in. This is where casinos come into the picture. Going to a physical casino meant that you could buy a huge stack of chips, gamble for a little while and then cash out, claiming that all those funds were gambling winnings. You could even ask other people to pay you in casino chips to avoid raising any eyebrows. Casino are often high-cash flow businesses, making them ideal for money laundering and making the source of the funds untraceable. As a result, criminals have used casinos to “clean” money so that it could be used without raising any suspicion. That’s why there are so many regulations in place now for all big deposits, withdrawals and payouts at a casino, both online and in person. Yes, during prohibition, the Mafia was involved in running underground saloons and casinos. But even when casinos were made legal in Las Vegas, the Mafia still got involved. Mobsters helped finance the building of casinos in the early days. Construction was expensive, and most of the unions were controlled by the Mafia, too. So would-be casino developers got into bed with the mob, using their funds and connections to build up Sin City. The most iconic mob front man was Bugsy Siegel, who built the Flamingo hotel and essentially created the idea of a gambling mecca, starting the flow of Mafia families into Las Vegas. This meant that the various Mafia families were partners in the casinos themselves, using the backrooms for nefarious deeds and taking a cut of the profits for years. Again, this tied into money laundering, making it easier for mobsters to cook the books and make it look like all their wealth was from the casino operation rather than their various crime syndicates. But the US government passed the Racketeer Influenced and Corrupt Organizations (RICO) Act in 1970, which changed the way that law enforcement could combat organized crime. In particular, they could prosecute the related crimes like loan sharking, running a protection racket, harassment and assault. While the Mafia does still exist today, the FBI’s fight against organized crime has helped effectively minimize the Mafia’s influence in Las Vegas and the rest of the country. So, if the Mafia isn’t part of the casinos anymore, why are casinos and crime still so closely linked in pop culture and public perception? It’s not to say that casinos are all good or bad, but rather that there’s a trade-off. Bringing a casino into an area can lead to literally hundreds or even thousands of new jobs, which can improve the local economy, employment and even lower the crime rate due to improved conditions for workers. Local business can improve as employees have more money to spend and increased tax collection can be used to improve public services, like schools and hospitals. 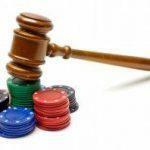 But, there’s also generally an addiction rate of 2-5%, with pathological gamblers responsible for petty crime, embezzlement, theft and other criminal acts to fund their habit. Because casinos are often linked with higher levels of drinking, alcoholism and its associated issues can also surge with a casino. 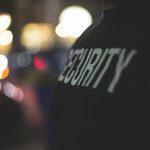 While this can mean that new social policies are required, it doesn’t mean that casinos necessarily bring an increase in crime. One of the main reasons why casinos are still seen as linked to criminal activity is because of the shared exhilaration that they can bring. 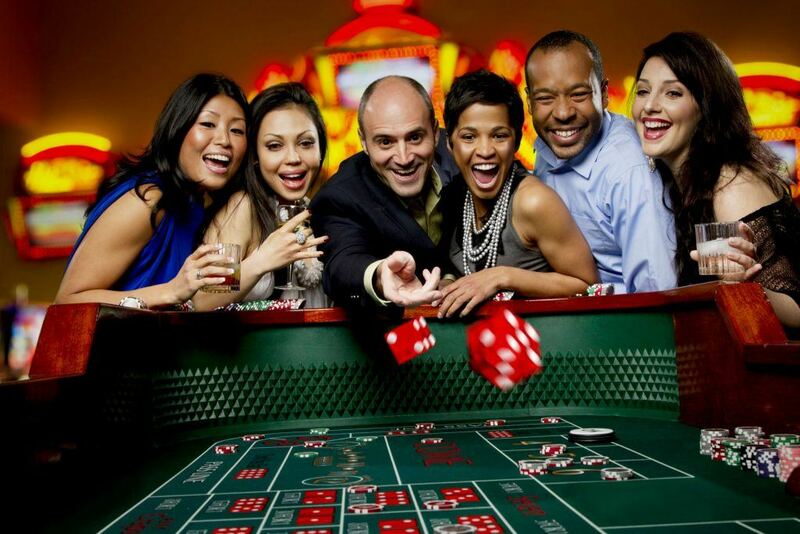 Unlike other forms of entertainment, gambling at a casino is uniquely exciting and even causes some of the same psychological thrills as criminal acts. Research shows that those who engage in shoplifting, robbery or other crimes aren’t necessarily doing it because they need to items or cash. Instead, they’re after the thrill of the experience, which triggers the same parts of the brain as gambling. Some even argue that the best way to fight crime is to reduce boredom and malaise. 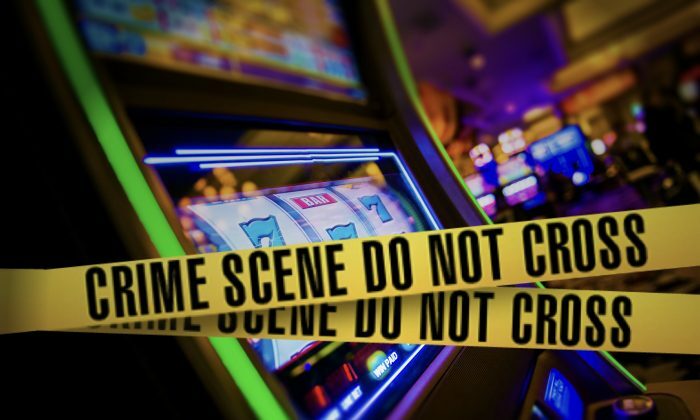 While problem gamblers can lead to increased criminal activity, some gambling might even be a way to prevent would-be gangsters from ever feeling inclined to commit a crime. 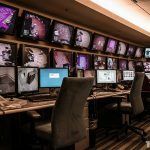 While it doesn’t seem like casinos can be used to prevent crime, it does appear that the link between gambling and criminal activity is increasingly a thing of the past. Next What Happens to the Biggest Gambling Losers?